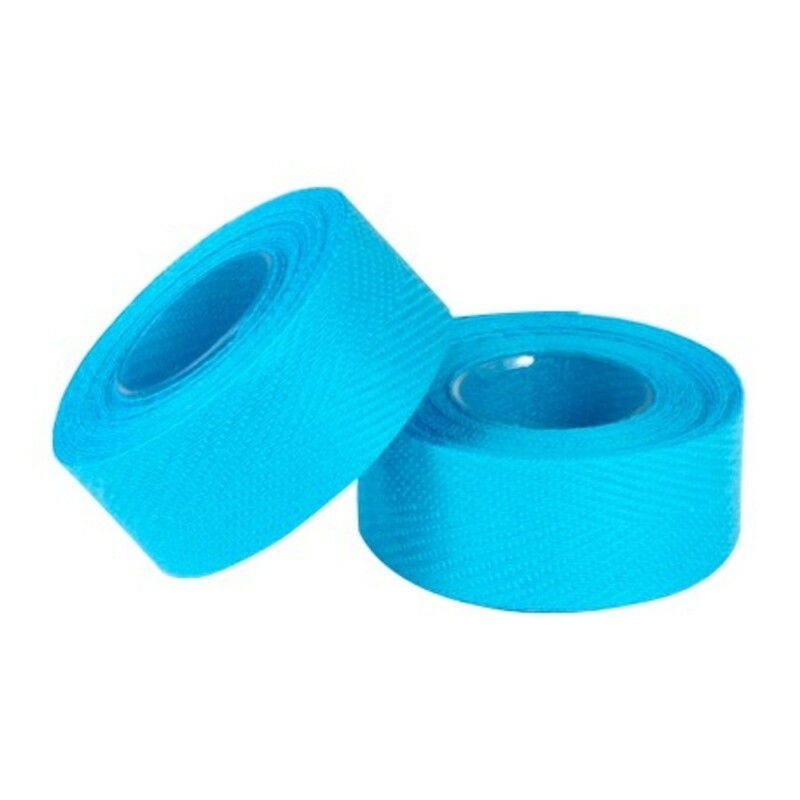 Velox Tressostar 90 Classic Quality Cloth Bartape from the French Masters Velox. 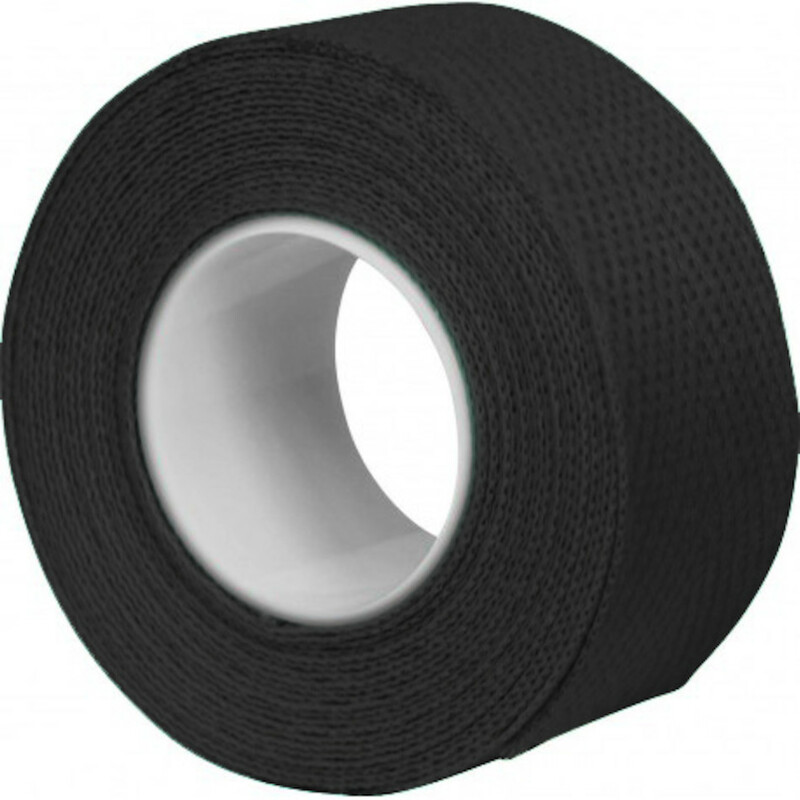 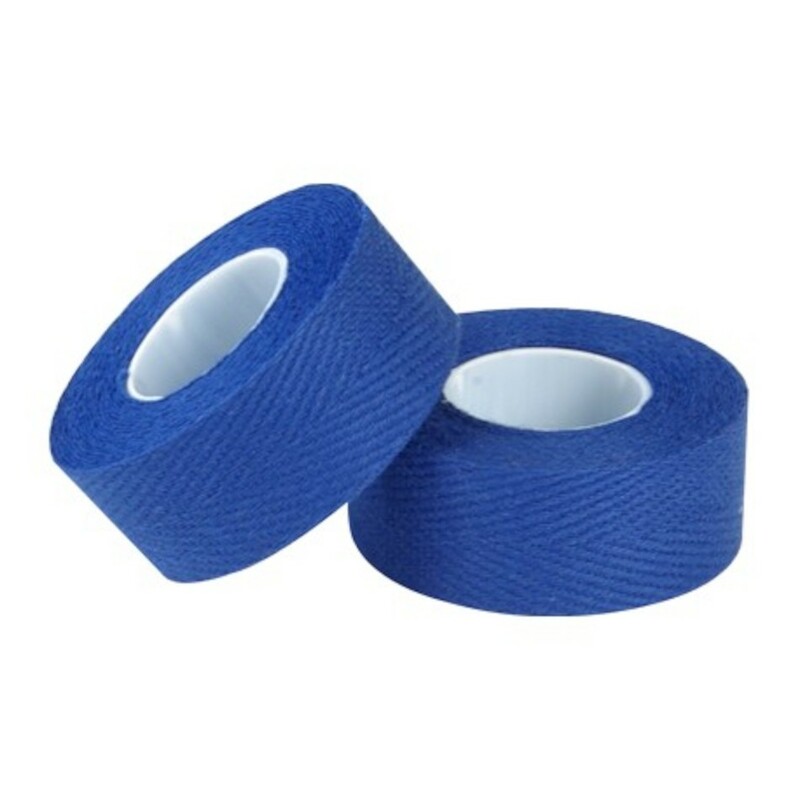 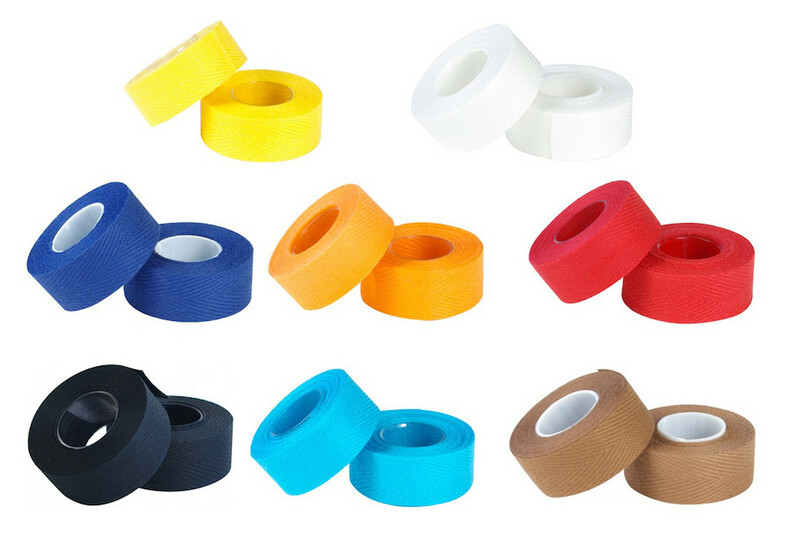 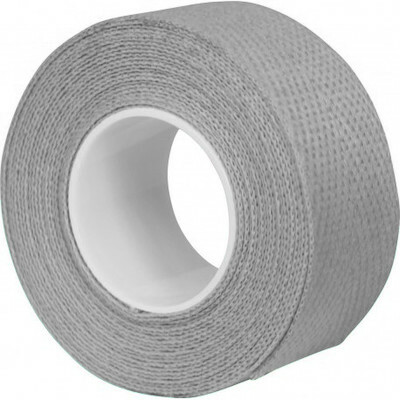 Tressostar cloth-tape available in black, white, red, dark blue, light blue adds a touch of class to any bike. 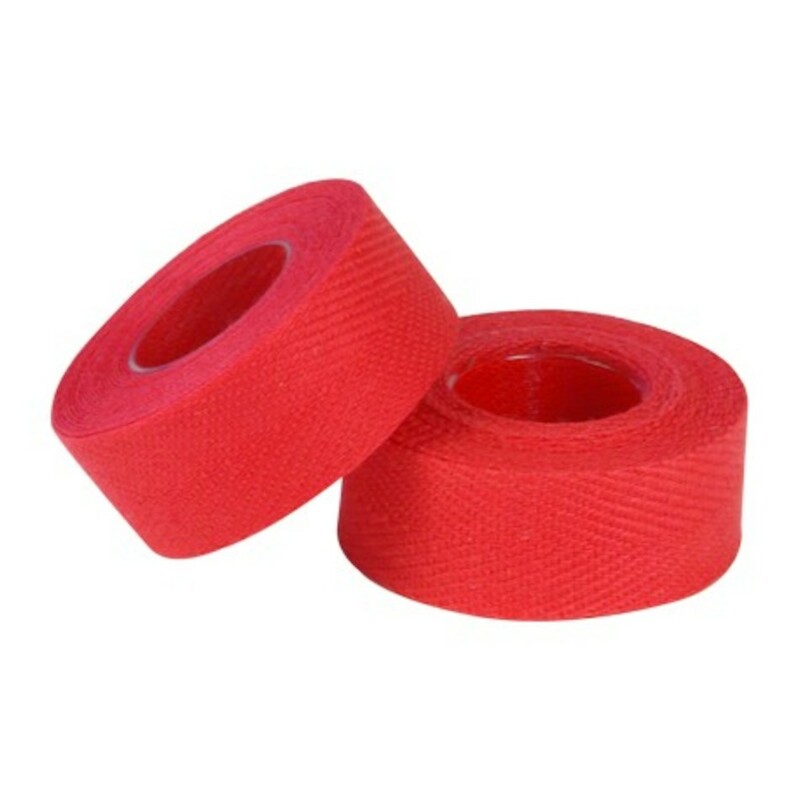 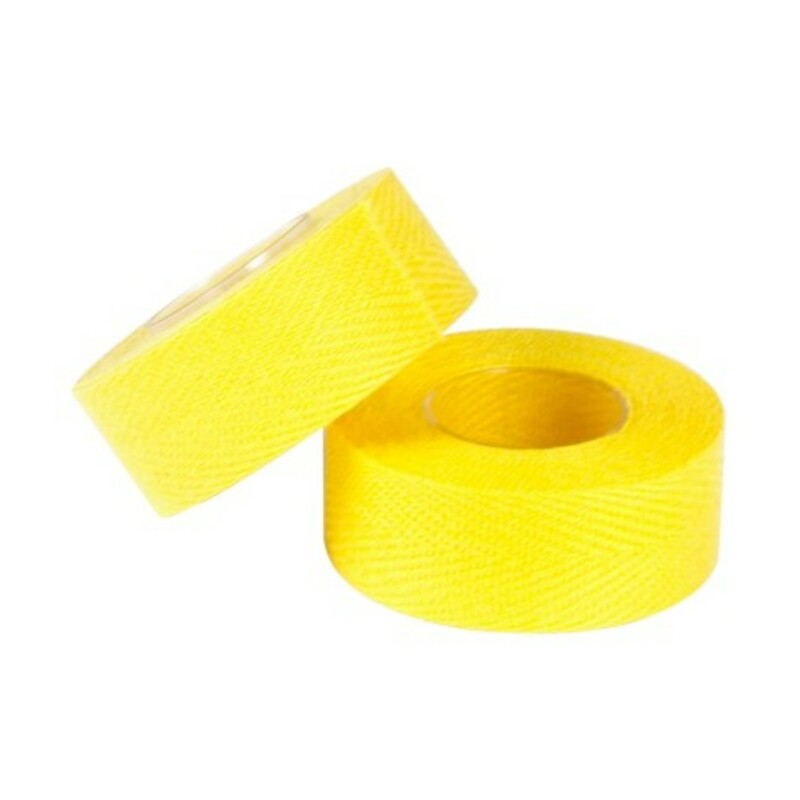 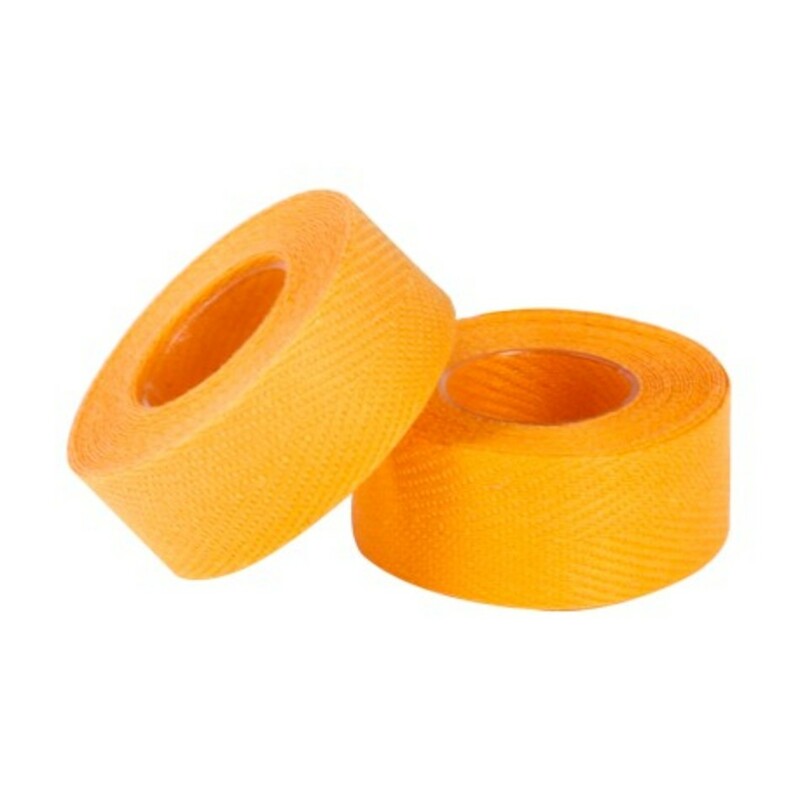 Delux Adhesive cloth bar tape. 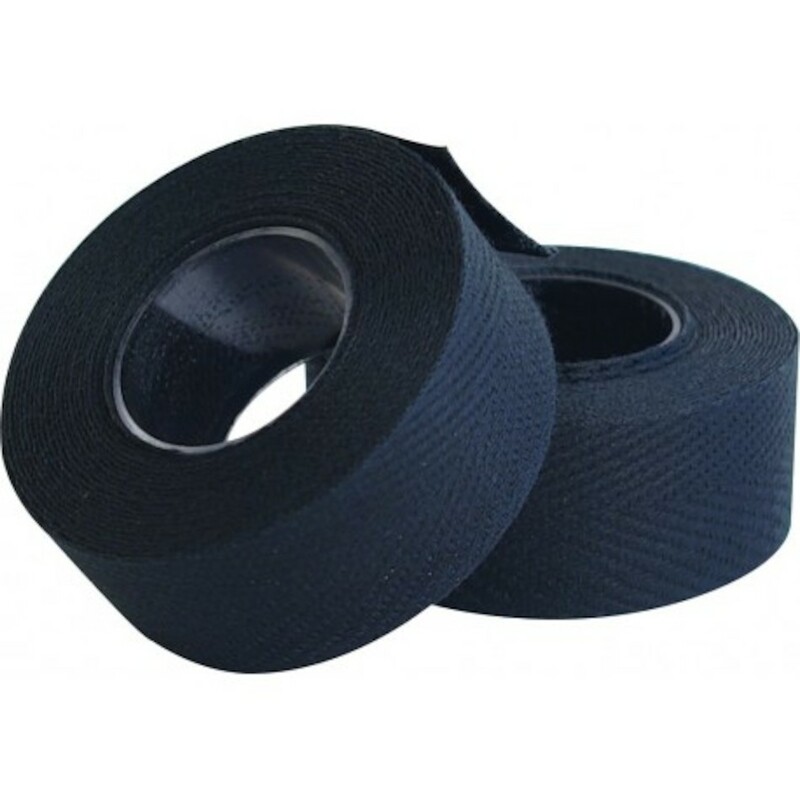 Velox is a major world producer of rims in France and has strengthened its position as one of the largest suppliers of rim tapes. 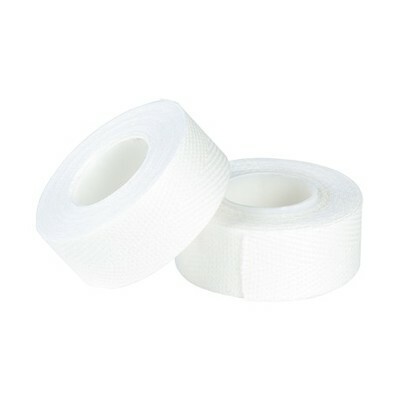 Also now supplying unpadded bike bags in heavy duty material offering restricted protection to frames and wheels. 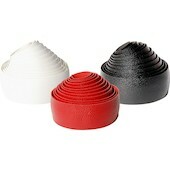 Please note colours may look slightly different under daylight vs studio lighting conditions. For example the yellow has a very slight orange tint in daylight. 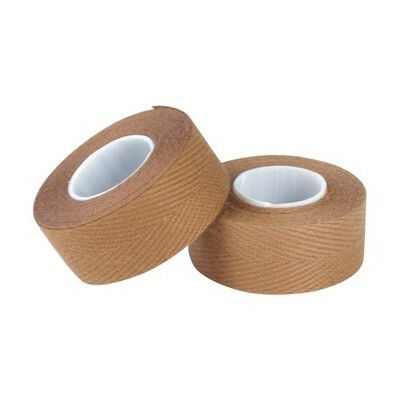 Rather thin (I guess by design) and could do with more tape on the roll to do two sides of a drop bar.